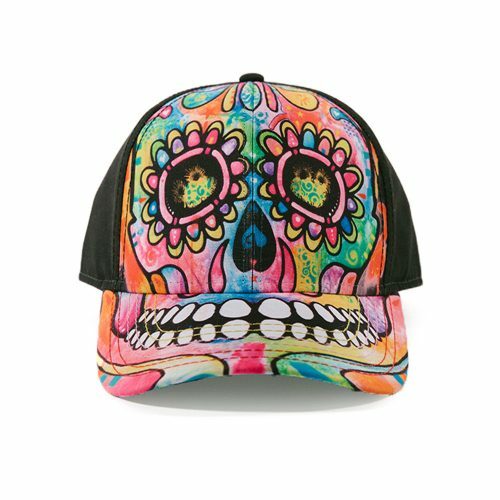 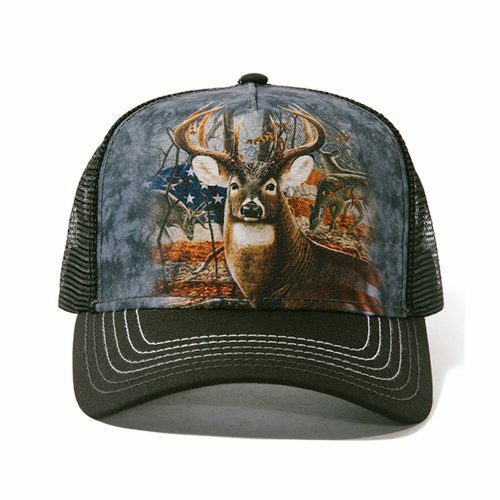 Get your classic “air-conditioned” cap on and keep your cool when the fish aren’t biting. 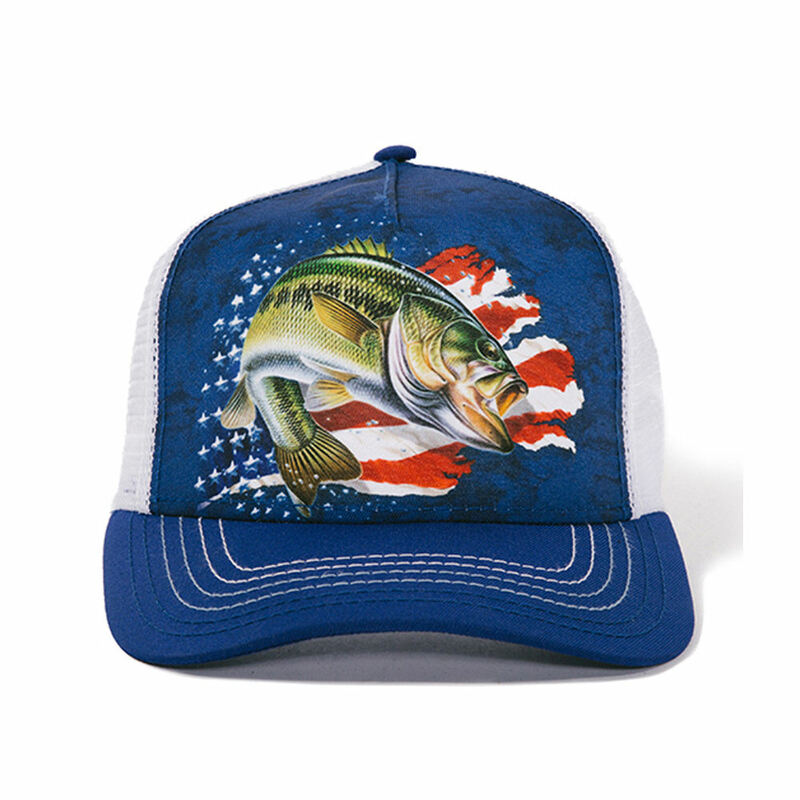 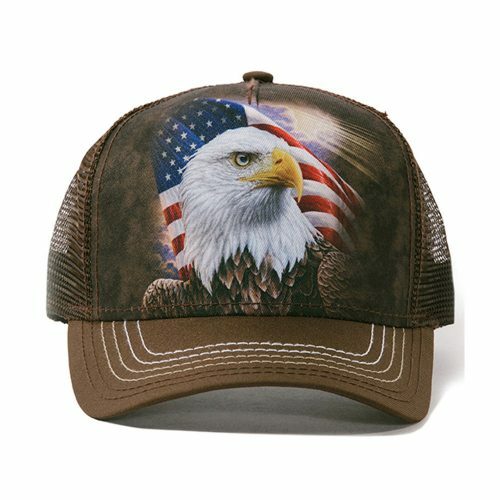 The Patriotic Bass Trucker Hat is known to attract the biggest of fish, so be patient and you’ll be sure to go home with the catch of the day. 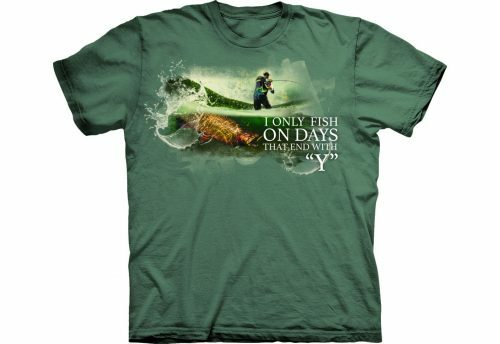 Keep calm, and fish on!